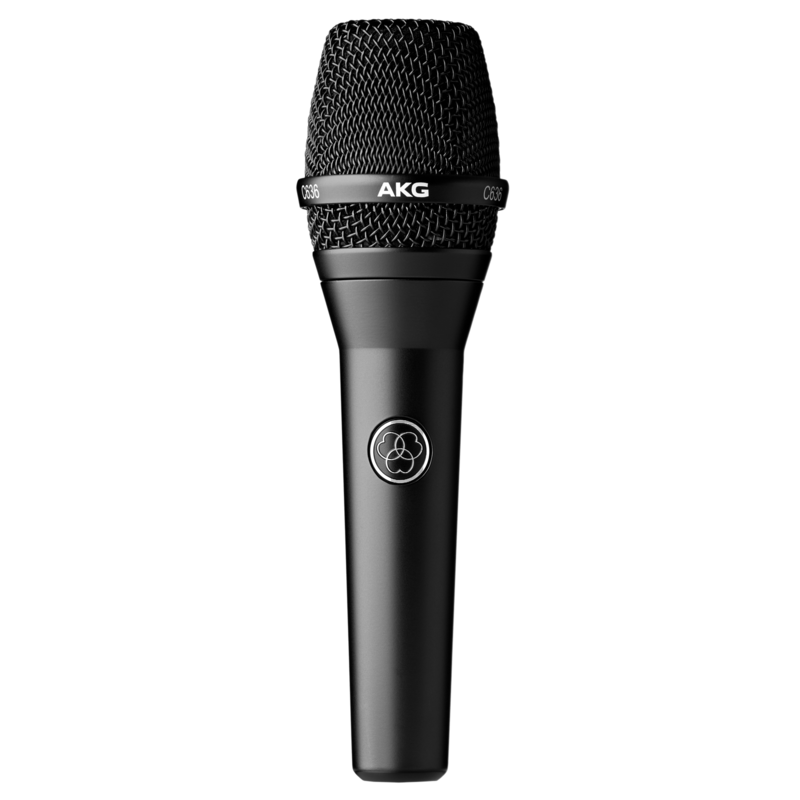 When AKG artists told us that “pops are the enemy,” we listened and incorporated a multi-layer protection system to provide singers with clear, plosive-free vocal performances. 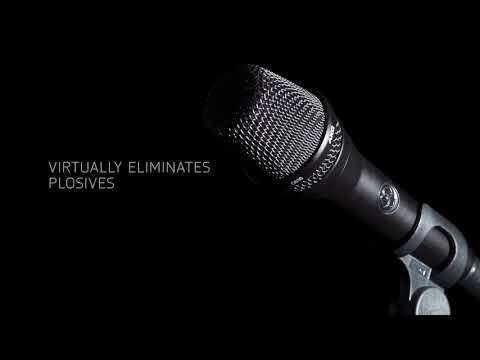 The protection system spares no expense and consists of the grille, a foam layer behind the grille and a magnetically attached computer-modeled mesh layer on top of the capsule. 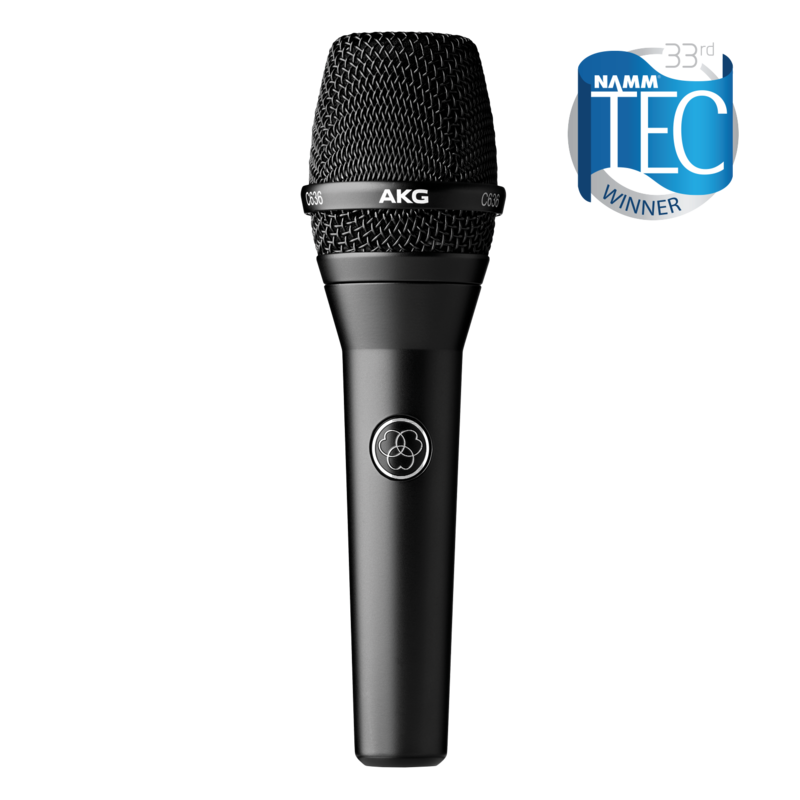 This triple-layer protection system is virtually unique to AKG and is not found in any microphone remotely near this price range.